A version of this article was originally published by Bibblio.org. Twitter accounts for less then 2.5 percent of traffic to publishers; Instagram and Pinterest barely supply one percent together. Currently, Facebook represents 22 percent, but its role in distributing publishers’ content has been falling dramatically for more than a year, and is only accelerating. Social media was a fun fling for publishers, but search is always there for you. Data from Parse.ly, which tracks visits to more than 2,500 publishers, shows that ahead of the 2016 U.S. presidential election, more than 40 percent of traffic to those sites came from Facebook. By the end of 2017, it was less than 26 percent. It’s still dropping. For some sites, like BuzzFeed, this is a big problem, but even if you don’t rely on social traffic to the same extent, it’s a challenge. The chart below shows the amount of traffic coming to publishers from Google and Facebook since the beginning of 2017. It’s not just Facebook’s decline — the huge growth in Google mobile visitors is very striking. This can largely be attributed to the growing popularity of AMP, Google’s Accelerated Mobile Pages format for the mobile web. How much was social referral traffic really worth? As Scott Galloway points out in this great video, Audience vs. Traffic: “People don’t tune in to BuzzFeed because they’re fascinated by the journalism, they click because someone forwarded them ‘Pick some of your favorite potato dishes and we’ll tell you your best quality.’” Social referrals are fickle, hard to monetize, and disappear when Facebook changes the algorithms. They’re traffic, not an audience. Even before Facebook’s changes, BuzzFeed had apparently been seeing a decline in unique US visitors for two years. In many ways the decline in social referrals is just the icing on a pretty unappetizing cake for traffic-dependant sites, which struggle to monetize beyond programmatic ads. Yields are declining, the use of ad-blockers is on the rise and Facebook and Google are hogging all the growth. Meanwhile, those sites that managed to build a loyal audience, like the New York Times and many special interest magazine sites, are flourishing — usually by using that loyalty to monetize in other areas like subscriptions or e-commerce. Long-term, the move away from desperately trying to drive and monetize social referral traffic is a necessary step, but right now it’s still hurting many people. So, how can you thrive despite Facebook’s continuing retreat from publishing? One answer is Google. As the Chartbeat graphic shows, Google is quickly regaining its status as the primary source of referrals for publishers. So the main question becomes, how do you drive more large scale, organic traffic to your website via the search engine result pages (SERPs)? Basically, you need to refocus your efforts away from social traffic and re-energize your Search Engine Optimization (SEO) team. 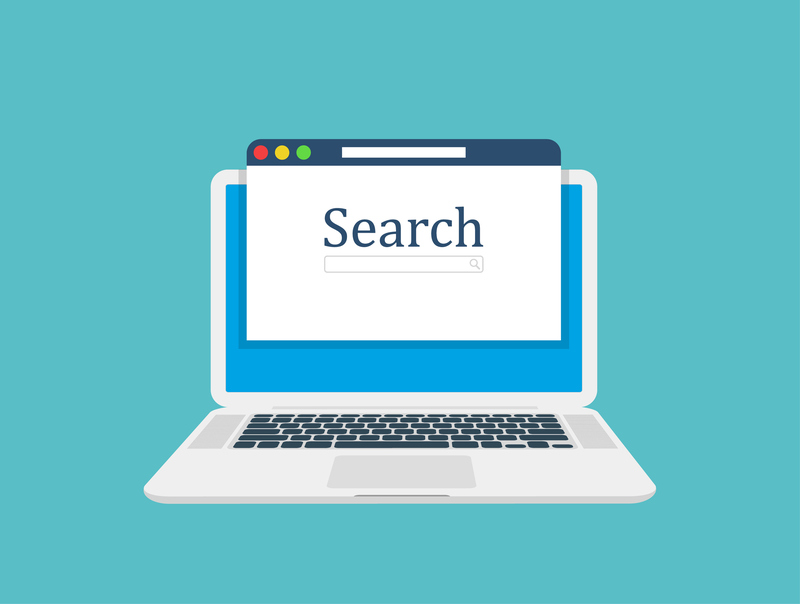 As a quick refresher, SEO is the umbrella term for many tactics, all of which aims to optimize your content for search engine algorithms, so that you rank higher when a potential visitor asks a query. The higher you rank, the better your natural traffic becomes, and the more chances you get to convert that traffic into a loyal, revenue generating audience. However, SEO in 2018 is not the SEO you remember: Google is always tinkering with algorithms and features (like AMP), and that means the best SEO tactics constantly change. Sometimes quite radically. What are the ranking factors that influence your SEO score most these days? Google famously doesn’t give us full transparency on ranking factors, but recently large studies by intelligence platforms such as SEMrush have shed some light into the ranking darkness. The answers probably aren’t what you expect. No, it’s not keywords (in the anchor, body, title or anywhere else) or backlinks. It’s your engagement metrics. The top four ranking factors are direct website visits, time on site, pages per session and bounce rate. This isn’t surprising really when you think about it: Google wants to find the ‘best’ answers for queries, so happy Google users are a key indicator for them. What they’ve worked out is that engagement indicators, like low bounce rate, high pages per session and superior dwell time, are the best signs of a good search answer. They’re also hard to game, which can’t be said for keywords and backlinks. SEMrush’s study results are backed by industry experts such as Larry Kim, Founder & CTO of WordStream. He says that “having positive website engagement metrics is critical” and he presents the data that shows the relationship between engagement rates (such as bounce rate and time on site) and rankings here. Internal content recommendations are the best way to help readers discover relevant content that they really want to read. This means fewer people leaving after reading just one article, more articles per session and more time on your site. Most importantly, the more of your content they explore, the more likely they’ll be to come back. Search visitors can be fickle if they’ve come looking for a particular piece of content, and often leave as soon as they’ve consumed it. You give yourself the best chance of converting them into a loyal audience member by providing other high-quality content that’s relevant to their interests. Content recommendation is even more important when you consider that, for over half of publishers, less than 10 percent of visitors enter the site via the homepage, according to research by Parse.ly. This means your content pages also have to do the job of the homepage and help people find the next piece of interesting content. What all this adds up to is this: the related and recommended content widgets on your content pages are the single most important performance unit you have. Measure them and optimize them! Social media can still work great as an acquisition channel for publishers and media companies, but as a dependable traffic- and revenue-driver it’s a busted flush. You can’t rely on it to drive engaged traffic to your site, the principal source of sustainable revenue. Now that Google is the most important referral source again, SEO has a renewed importance, and the days of keyword stuffing are behind us. You should be doing everything you can to improve your user experience. An easy way to do this right now, as well as implementing tools like AMP, is great recommendations. Mads Holmen is co-founder and CEO at Bibblio, a leading provider of personalization and content recommendation services. He’s a passionate “better web” advocate and recognized publishing industry commentator.